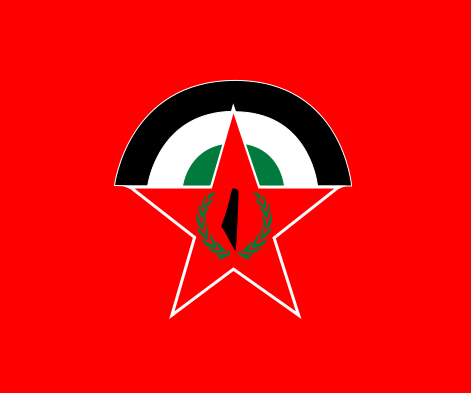 The Democratic Front for the Liberation of Palestine (DFLP) is an offshoot of the PFLP, which was founded and continues to be led by Nayyef Hawatmeh, who is based in Syria. Image by Orthuberra via Wikimedia Commons. CC BY-SA 3.0.